A little left overs? On the heels of our interview with actress Catherine Hicks about the 1980 telefilm MARILYN: THE UNTOLD STORY we had a bit extra left over with Hicks talking about the 1985 unjustly maligned final film of the great director, Richard Brooks. 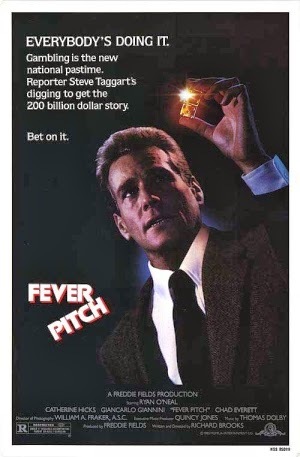 TV STORE ONLINE: FEVER PITCH...Was that something you had to audition for? HICKS: That was my brush with old Hollywood actually. The famed Producer Freddie Fields had seen me in GARBO TALKS (1984) and he had told Richard Brooks about me and I got the job based on that recommendation. TV STORE ONLINE: So who was this character "Flo" character to you? How did you find her? HICKS: That was something that just happened unintentionally. HICKS: I don't know, and to be honest, I didn't think that it was a very good film. I just wanted to work with Richard Brooks and Ryan O'Neal. I think Richard had been alone a lot by that point, and as he had gotten older I think he gave in to entropy a bit. I just thought that the entire film was run over by its simplicity in message. HICKS: That's interesting. I guess you could say that it adheres to modern conventions with it's editing style then. HICKS: Yeah, it's kind of like an acid trip. HICKS: What I remember about shooting that scene was that I stayed up all night going into it. I wanted her to feel exhausted when she had to deal with Ryan O'Neal's character. 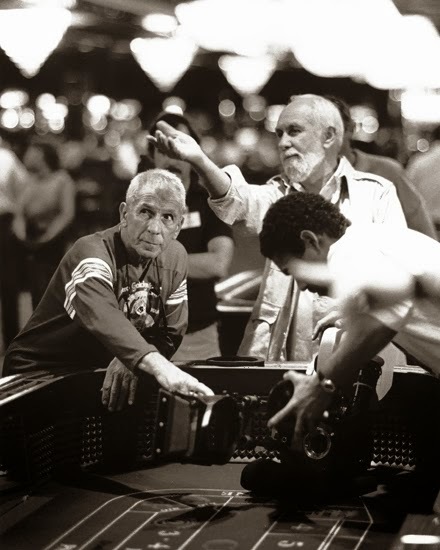 One thing I remember about working with Richard Brooks on FEVER PITCH was that he used to always yell at the extras. He used to say, "These young people...They don't listen!" It was interesting because it was like he had picked up on the start of the techno age and how technology has changed our culture today. There were some hairy moments on the set of FEVER PITCH, but he liked me and he like Ryan O'Neal.